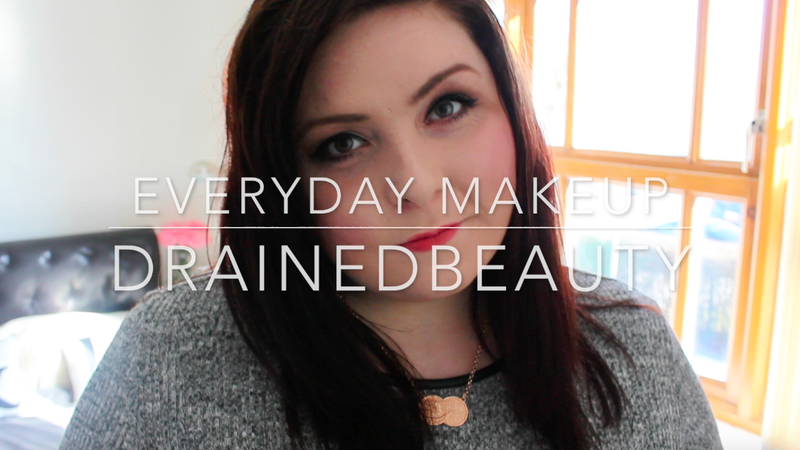 I’ve just uploaded my everyday make up tutorial on my channel. I would love if you checked to out. Find out about all my go-to products. Please, like, subscribe and all that jazz. Let me know what other videos you would like to see!